It's dark outside and I'm scared. It's not the elements that scare me, even though I can barely see from the whiteout conditions. It's the voices that scare me. I've been out here for hours, in the Dark Zone, where no rules are the only rule. It's been a good run too. Packed away in my bag are a few blues and a couple greens. A nice day's haul. I've been running with one of my bros and for now we've avoided other agents. You never can tell when someone's going to get an itchy trigger finger. 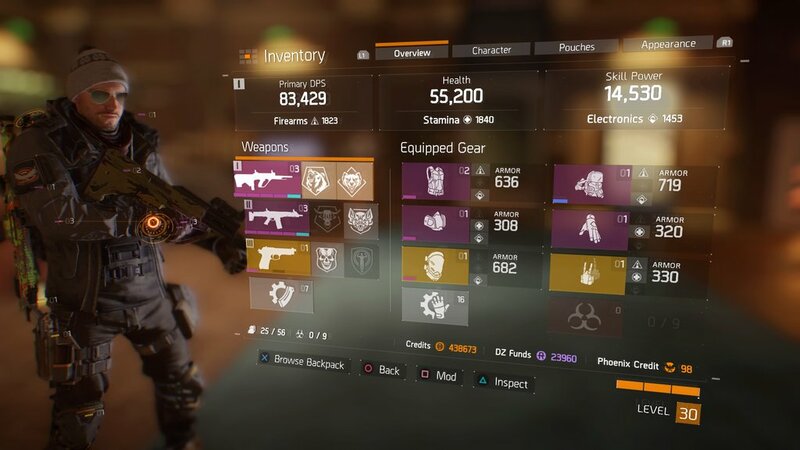 Scouring the Dark Zone for high level AI bots, aka homies (that's what I call them), we are satisfied to level up against the aggressive and overpowered looters. It's no walk-in-the-park though. They flank and charge, and teamwork is key. Taking them down takes patience and with hopes of gathering some sweet loot, can be oh so rewarding. It's time to end the run,so we load up the holographic map which shows us everything, and mark the nearest extraction point. 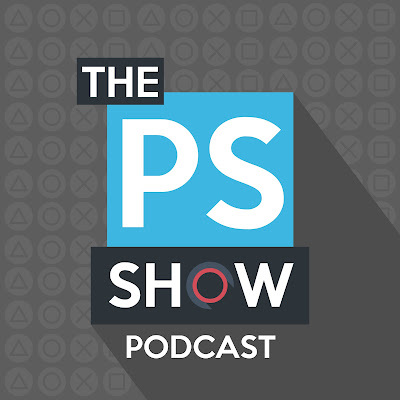 Because in the Dark Zone . . . nothing is free. The loot is contaminated and must be cleansed and the only way to do that is to extract. Instantly the tension rises. Making an extraction is the risk/reward that creates the exhilaration of victory or the agony of defeat. We roll up to the spot and noticed that another agent has already called in the chopper. It's the longest minute and a half of your gaming life. The extraction attracts homies from around the way and holding them off is key. You don't want to die before you can off-load your loot or it will all be for nothing. Not only do you have to deal with the AI, but also the other agents. Sometimes they will be waiting and watching. These are the lowest of the low. They sit and and calculate. Timing they're moment to move and go Rogue. Rogue agents are the good, gone bad. It's where evil meets opportunity. The Rogue agent can turn a good day into a bad day in a matter of seconds. Most of the time they travel in packs and you must have a watchful eye, because they are always there; they're always watching. 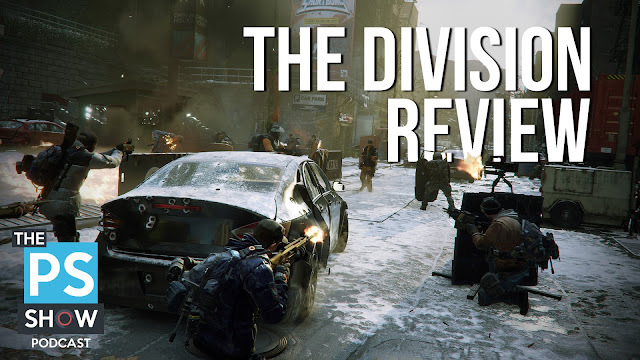 This is where The Division sets itself apart from other games. 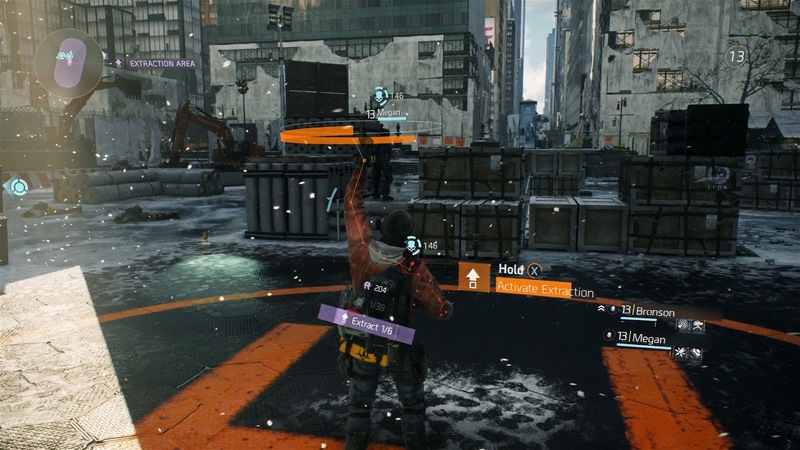 The risk/reward of the PVP playground known as the Dark Zone. It's where the best loot can be found, but where it also can be lost. 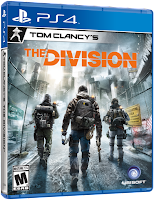 Outside of the Dark Zone is a New York City ravaged by a small-pox pandemic during black Friday. Although on a small scale, The Division is a very detailed representation of New York. It looks and feels like a city that is in the midst of chaos. With classic RPG elements of white, green and blue shades of loot, you are hooked into getting better gear and leveling up your agent. It's nothing new, but it is engaging. With real weaponry and mods that impact the way the gun is performs, it allows for tremendous combinations in style of play. It's not all about the gun though, the same can be said about your gear. Each piece has it's pros and cons to damage, health and skills. But the RPG elements go even deeper, with skills, talents and perks. Some of which are passive while others can be enhanced or modded. There is plenty of options to suit many play types and half the fun is finding what plays best for you. There's a reason that The Division is the fastest selling Ubisoft game of all-time. Ubisoft Massive has created a brilliant third-person open-world shooter that is just in time to replace the likes of Destiny. The level of detail and satisfying RPG systems make this a perfect game to play for months and maybe years to come.